Have you ever just gone up to someone who hurt you and given her a hug? What about you when someone was cussing you out, did you just walk up and give her a great big bear hug? Or what about the time someone punched you or slapped you? Did you smile, put your arm around him and tell him you forgave him? 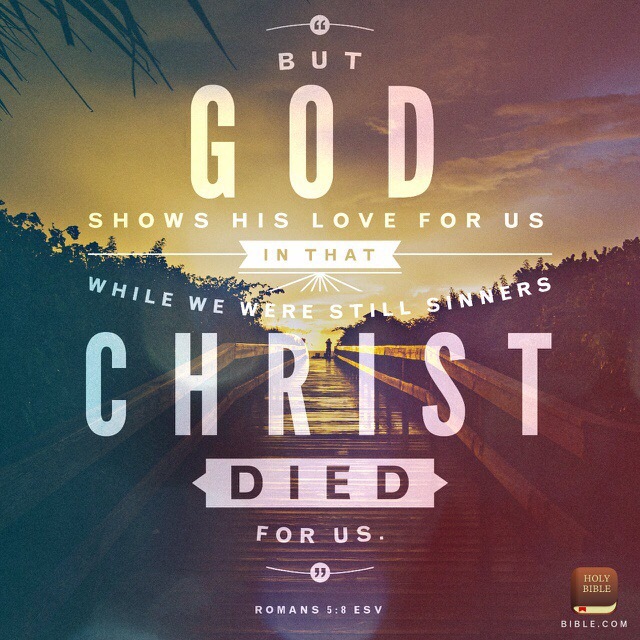 Do you realize, Christ did this for us AND more? 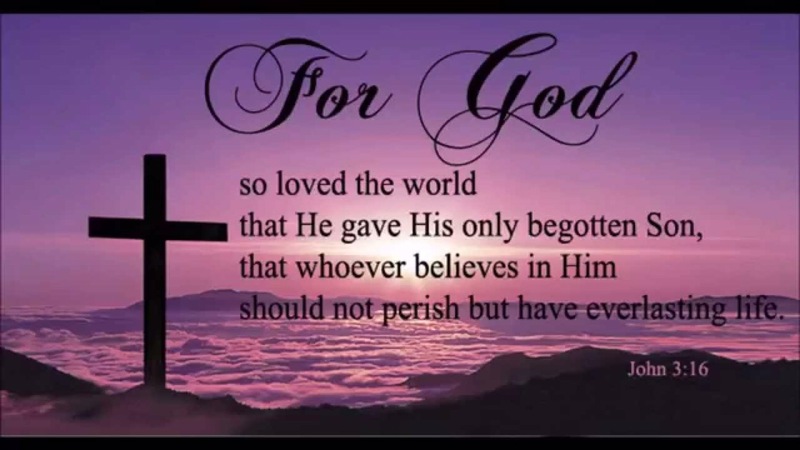 He made an eternal decision for an eternal life. We were guilty. We were condemned. We were on our way to an eternity of death and destruction, without any care or concern for Him. We were destined to bust hell wide open; yet, He decided to leave His glory, come to earth as a man and die for us! He didn’t do this, because we deserved it. He didn’t do this, because we were worthy. In fact, we caused this destiny of death to even exist; yet, He made the decision to change it all. Why did He do this? Because, He loves us and longs to be with us. Can you imagine a greater King? Can you imagine walking away from a love like this? He offers it freely to you today. Not one cost involved. Not one cent. Not one sacrifice. It’s all been paid. Paid in full. …ps. And by the way, He’s not still dead. When you decide to serve Him, you’re not serving a dead god, a statue or some inate object that has no connection or life. He’s a risen King who cares about and loves you in real time! 😉 He’s just awesome that way!